It’s coming upon the Halloween season. 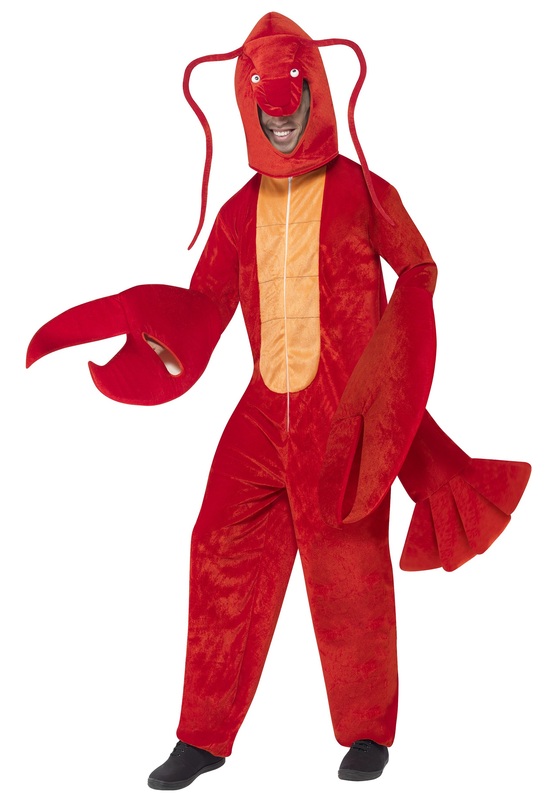 You’re thinking of what garb you could dress yourself in that would provoke interesting conversation, draw eyes from across the room, and set yourself up to really paint the town red.Red, you thought, pondering what kind of creature might exist that invokes the awe of the color of passion. You need something exotic but still a bit approachable. Something fascinating that might even make others want to initiate the conversation. And also a monster. Obviously. It is Halloween, so you have to be a monster, too. And that is when the thought struck you: of course, a lobster. Being the wizened scholar you are, it came quick to your mind that the lobster’s expensive state makes it often sought after yet it isn’t so strange that anyone is afraid to try. 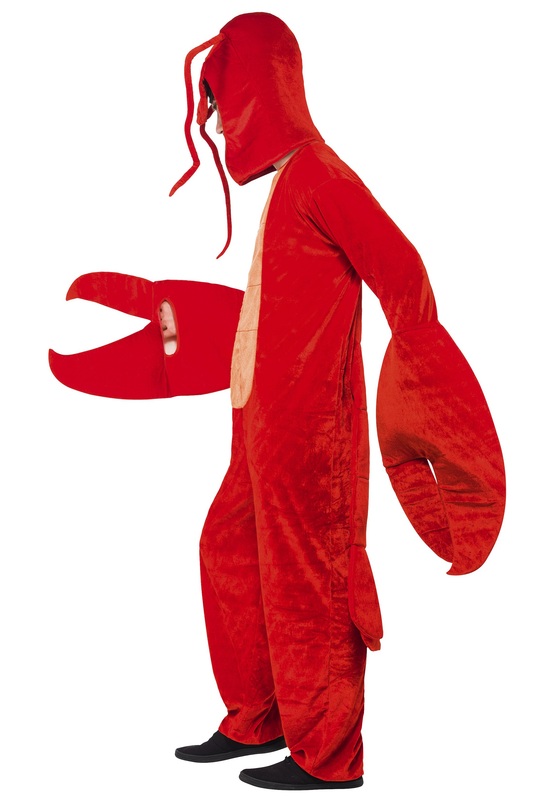 In fact, in the mysterious world of the deep sea, it is the lady lobsters that start heating things up! Those fancy crustaceans really know how to stay progressive. Of course… they also taste with their legs, chew with their stomachs, and ultimately are content to eat each other. 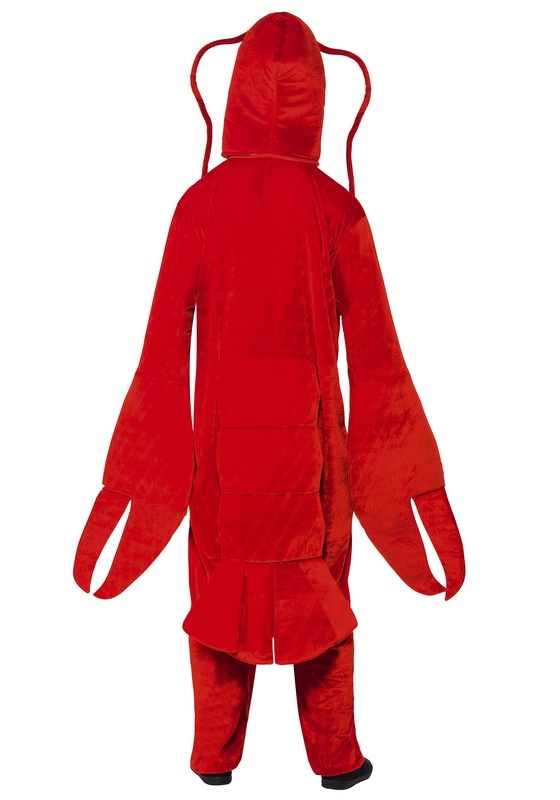 So, this year, you can transform yourself into one of the most exotic monsters imaginable with this Adult Red Lobster costume. The red jumpsuit fits with a front zipper and has its delicious tail attached in the back and claw hands on the sleeves. Its polyfoam headpiece has investigative antennae and the piercing gaze of its lobster face. Everyone is likely to recognize that you are an exaggerated lobster, but you can remind them that lobsters can continue to grow forever. Cages simply aren’t big enough to catch the ones over 30 pounds! And, if that doesn’t surprise them, just remind them that you’re a cannibal, too. They are the real monsters!